Vicinanza al centro storico; disponibilità e gentilezza del proprietario. la ubicación. Que tubiera aire acondicionada totalmente necesario en pleno verano !! La ubicación es perfecta. No he echado nada de menos, tiene de todo. 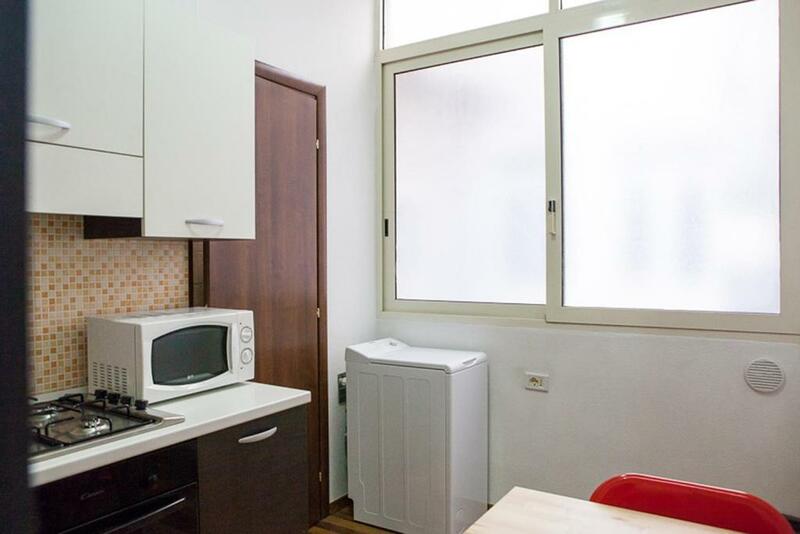 Ottima posizione per visitare il centro di Cagliari a piedi.Comodo il lato cucina con ogni con sufficienti dotazioni per prepararsi i cibi in autonomia;vicino un supermercato fornito di tutto.A poche centinaia di metri mezzi pubblici per spostarsi anche sulle spiagge. 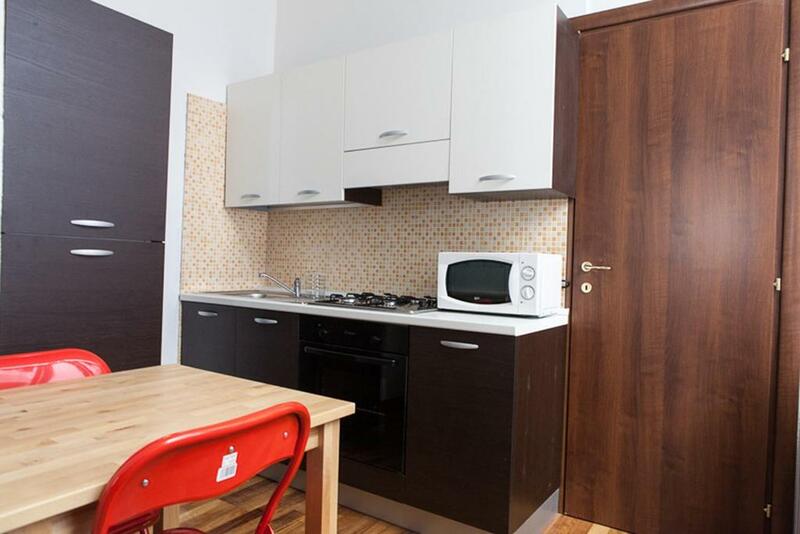 Tutto il mini appartamento è ideale per una vacanza di riposo. Situato al centro di Cagliari ben servito dagli autobus e con un supermercato a breve distanza. La posizione dell'appartamento è ottima, ben organizzato e ben accessoriato. 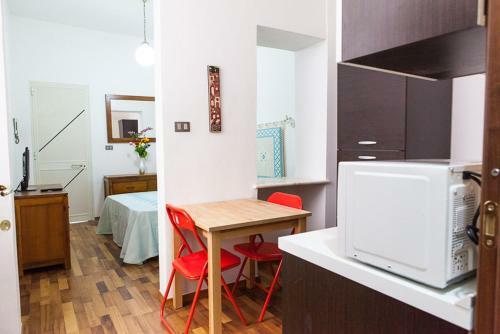 Located 6 miles from Poetto Beach, Santa Restituta in Cagliari Centre offers accommodations with a kitchen in Cagliari. 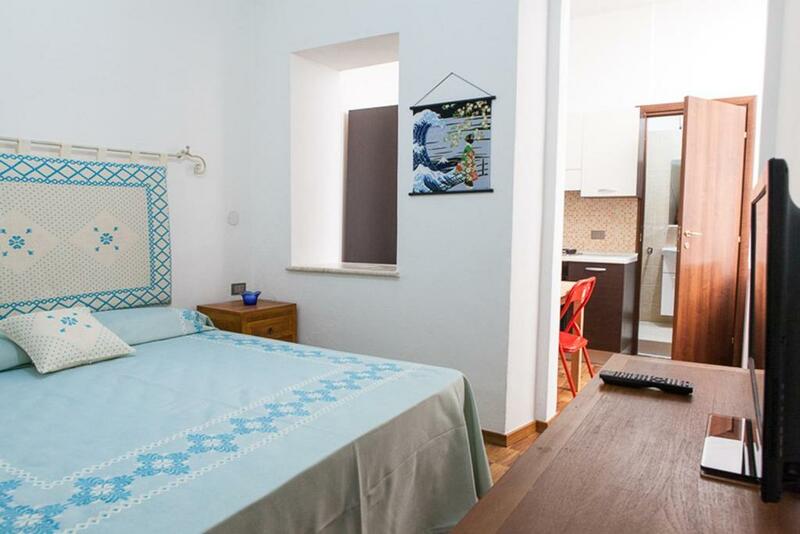 The property is a 19-minute walk from the National Archaeological Museum of Cagliari and features free WiFi. This air-conditioned 1-bedroom apartment includes 1 bathroom equipped with a bidet. A flat-screen TV is featured. Sardinia International Fair is 1.9 miles from the apartment, while Cagliari University is 1.1 miles from the property. 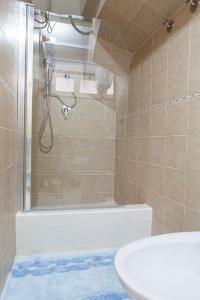 The nearest airport is Elmas Airport, 6 miles from Santa Restituta in Cagliari Centre. 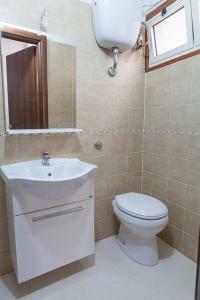 뀐 Located in the top-rated area in Cagliari, this property has an excellent location score of 8.8! When would you like to stay at Santa Restituta in Cagliari Centre? The "Santa Restituta" apartment is located just a few steps from the Sant Efisio's church, the patron of Cagliari, 100m from the iconic Piazza Yenne and Statue of Carlo Felice, in a quiet location. 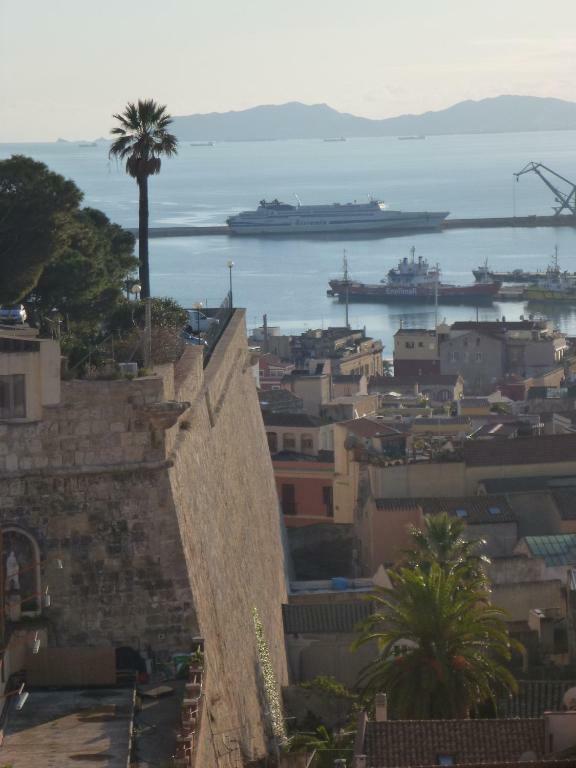 Very close to all the main attractions of the historic centre but also to the main transport centre in piazza Matteotti and the port. The best way to explore this area is by walk and the apartment is ideally located for this. Can enjoy romantic walks along the port, go shopping in via Garibaldi or via Roma, sip a coffee or a drink in piazza Yenne or bastione San Remy, check out the the characteristic Stampace and Marina suburbs or admire a bird eye view of the city and sea form Castello and if you tired of walking can take a short ride by bus from piazza Matteotti and go for a swim in the pristine waters of the Poetto or Calamosca beaches. 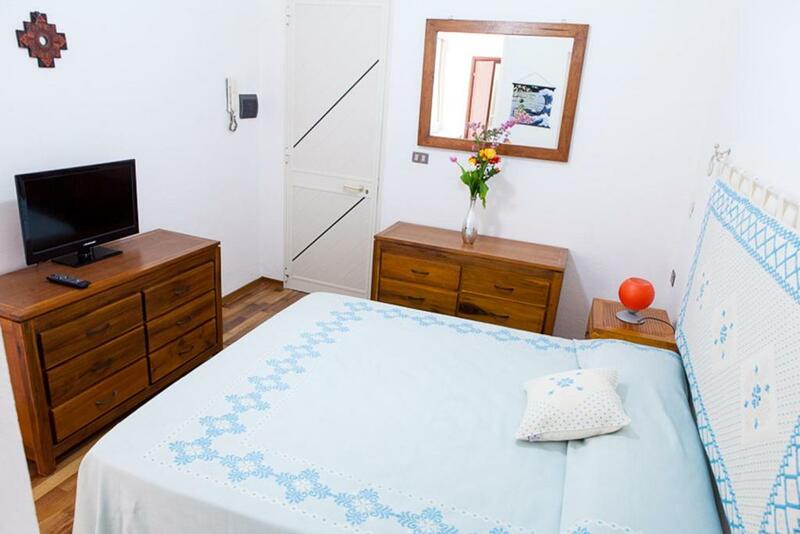 The apartment offers one double bedroom with king sized bed, with well equipped kitchen, one bathroom, TV and internet WIFI. House Rules Santa Restituta in Cagliari Centre takes special requests – add in the next step! Please inform Santa Restituta in Cagliari Centre of your expected arrival time in advance. You can use the Special Requests box when booking, or contact the property directly using the contact details in your confirmation.